The Trump Administration reports that nursing homes are paying less in fines than during the Obama Administration, but is that due to fewer violations or changes Donald Trump made in the amounts that nursing homes must pay for serious violations? Since he took office, Donald Trump has heeded multiple nursing home complaints about zealous oversight, and his administration granted an 18-month moratorium from being penalized for violating eight new health and safety rules. When the Trump Administration decided to alter the way it punished nursing homes for endangering or injuring residents, it did so by changing the way fines are assessed. Instead of the Obama-era rule of assessing a fine for every day a nursing home is non-compliant following a citation, the Trump camp has assessed a one-time fine, and the amount of that fine adds up to be much less than a fine that would grow daily as the nursing home worked to correct the violation. While nursing homes are thrilled with how Trump handles fines for injuring and endangering residents, families of those residents are not as happy because their aged loved ones may be suffering. The average fine dropped to $28,405 under the current administration, down from $41,260 in 2016, which was President Obama’s final year in office. The decrease in fines is one of the clearest examples of how the Trump administration is rolling back Obama’s strict regulation of health care services due to concerns voiced by the nursing home industry and pushing to get the ways fines are assessed changed in order to benefit the nursing homes budget. Keep in mind that a nursing home charges several thousand dollars to each resident each month, and that there may be hundreds of residents in each nursing home. Being ordered to pay a fine of a few thousand dollars does not hurt the nursing homes, as the fine is a one-time only event. Under the Obama administration, nursing homes were assessed a fine for each day they were non-compliant following a violation. As steps were being taken to correct the violation and steps were being taken to implement that plan of correction, the nursing home was being hit financially several thousand dollars each day. This “per diem” way of assessing fines provided incentive for the nursing home to correct the problem in a timely manner. With a one-time only fine system in place, the incentive to quickly and thoroughly fix the problem that is injuring or endangering residents does not exist. Elder abuse and under-performing nursing homes are a very serious problem in the United States. The elderly are fragile and vulnerable, and we must do everything in our power to protect when they cannot protect themselves. 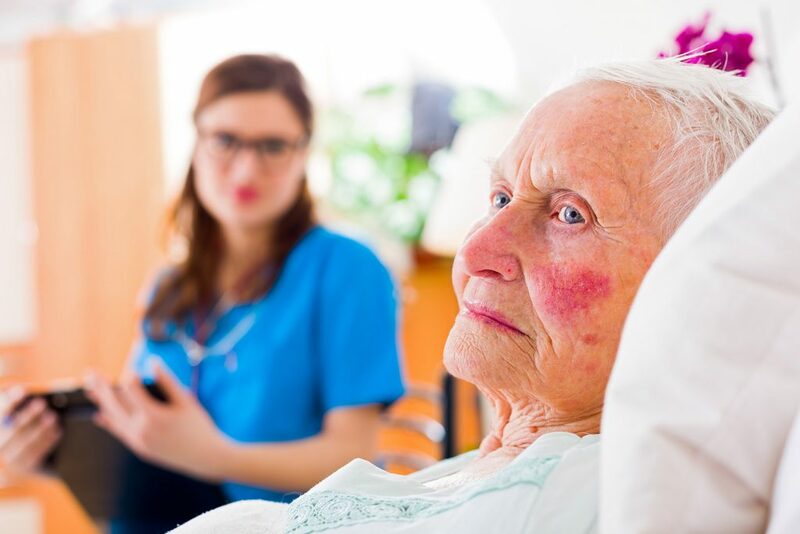 By doing away with the per diem fine formula for nursing homes endangering or injuring our aged loved ones, we may be sending the message that correcting problems in these facilities is no longer a matter of great urgency.